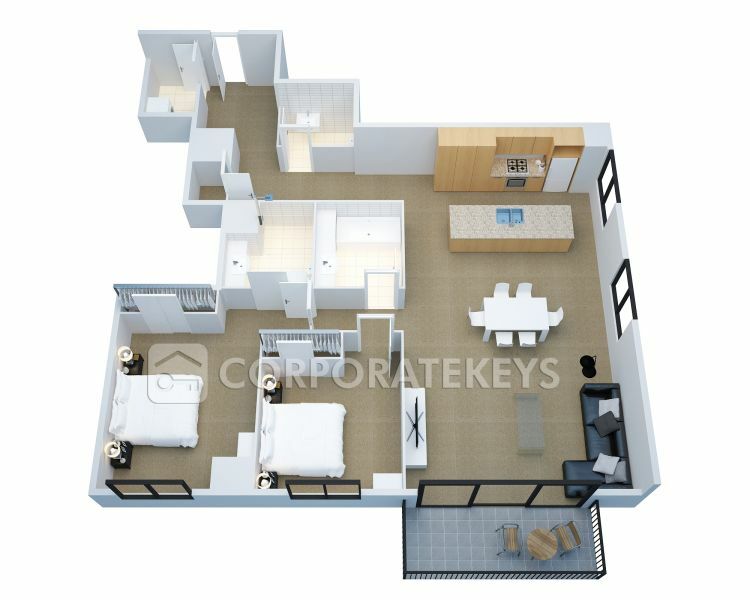 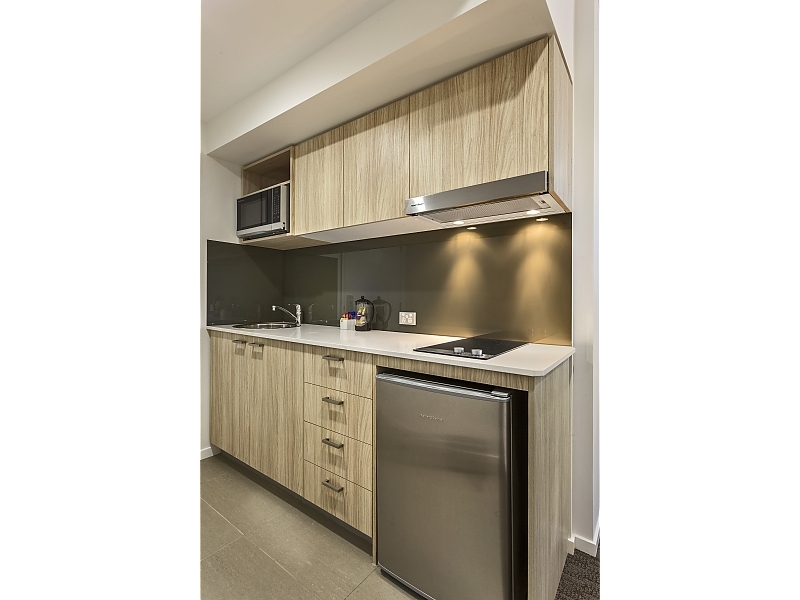 Spacious, stylish and well-appointed 3 bedroom apartment accommodation in Woolloongabba. 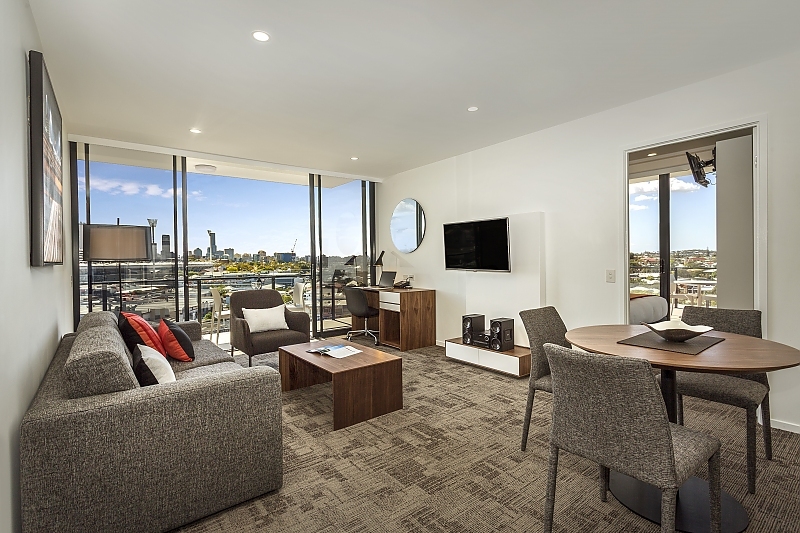 Our three bedroom apartments feature 2 modern bathrooms, fully equipped kitchen including stainless steel Fisher & Paykel appliances, a spacious lounge, dining table and work desk. 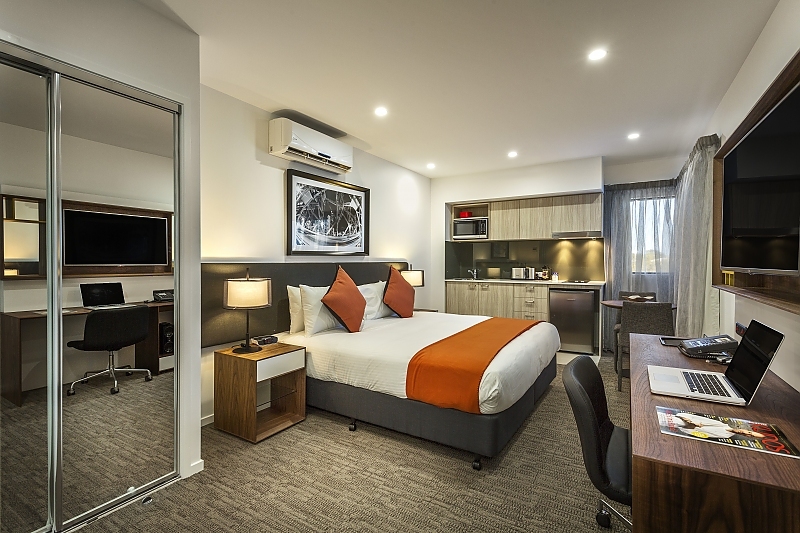 Brisbane accommodation conveniently located in the famous Woolloongabba precinct and only a stone's throw away from The Gabba' cricket ground. 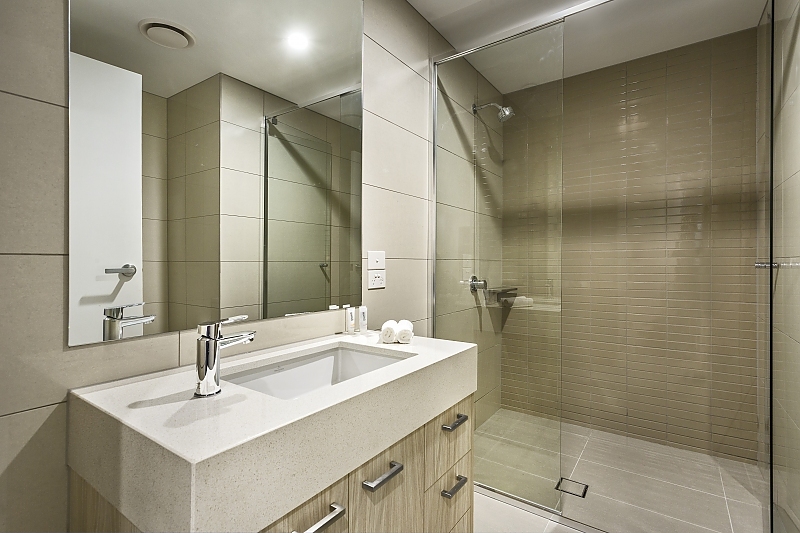 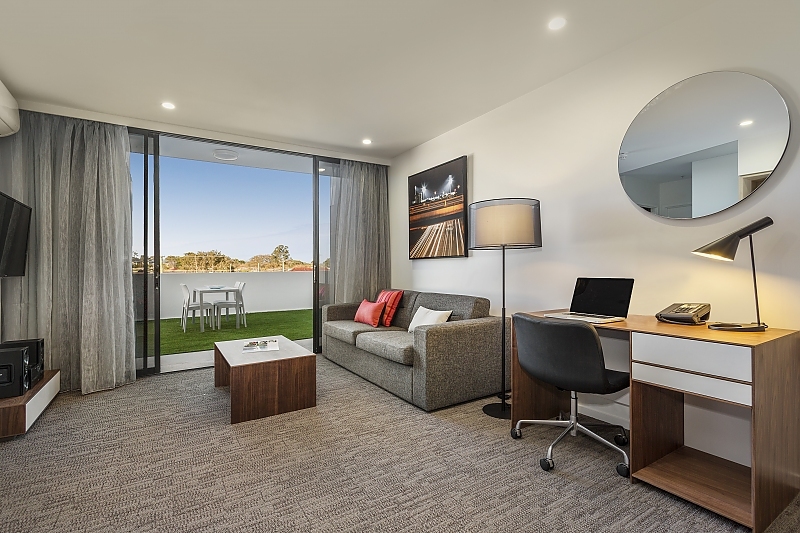 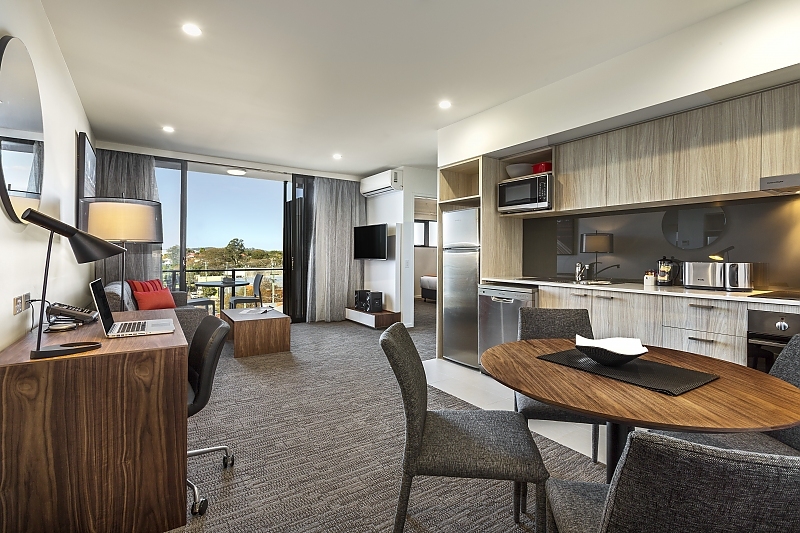 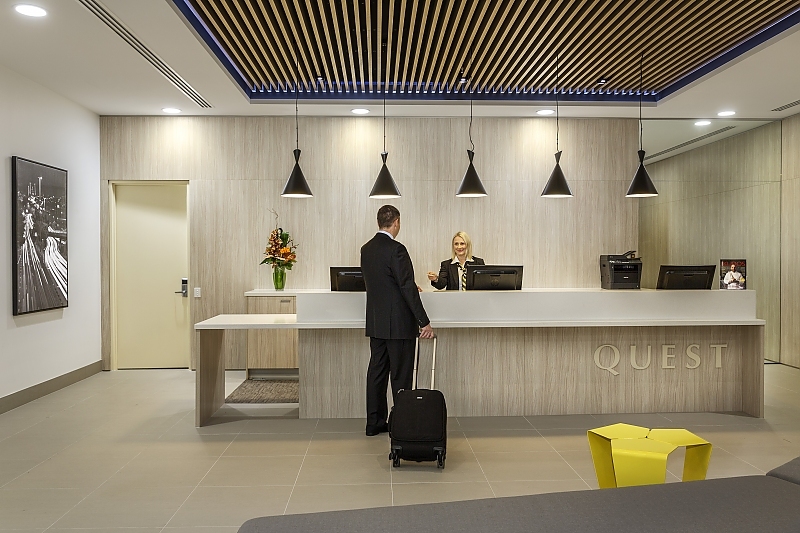 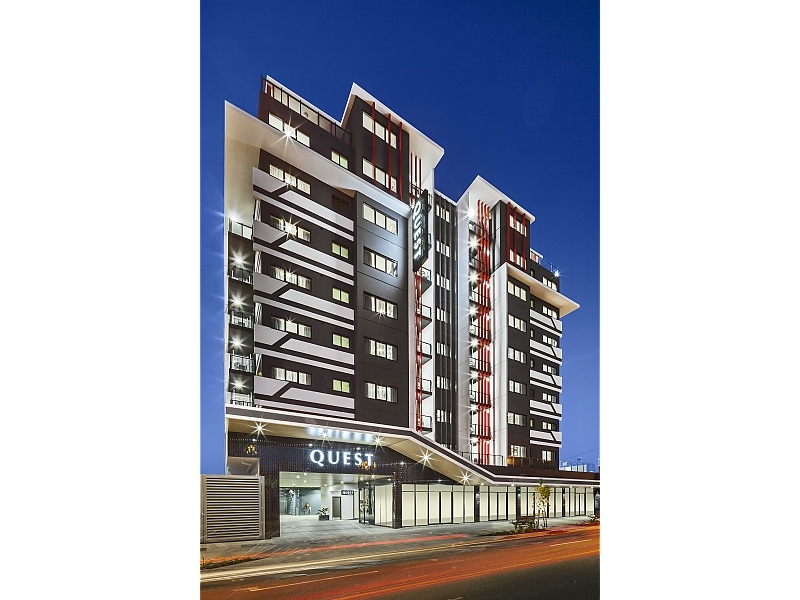 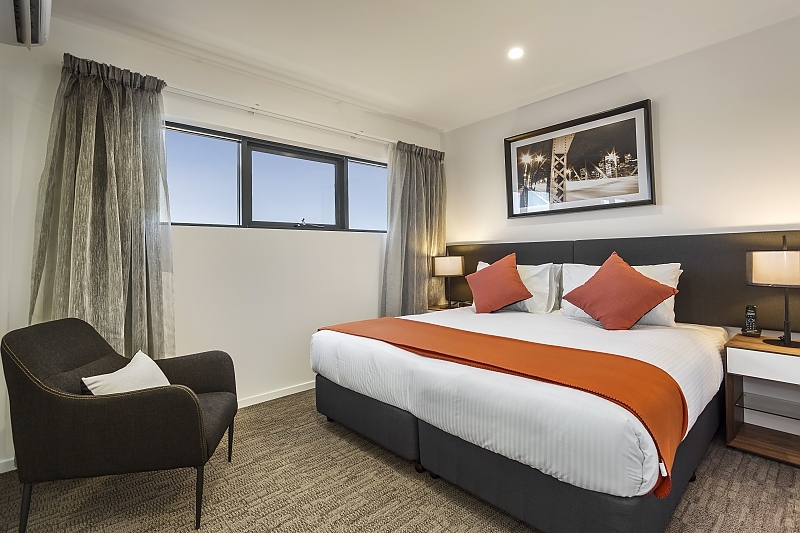 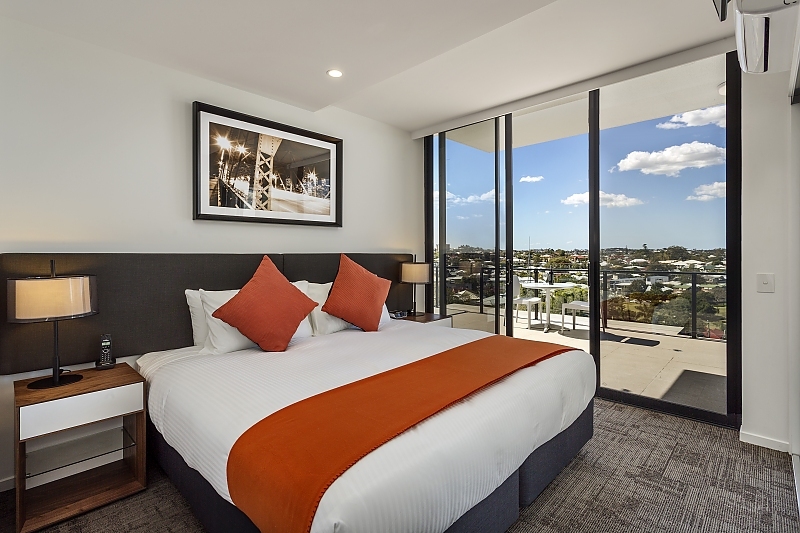 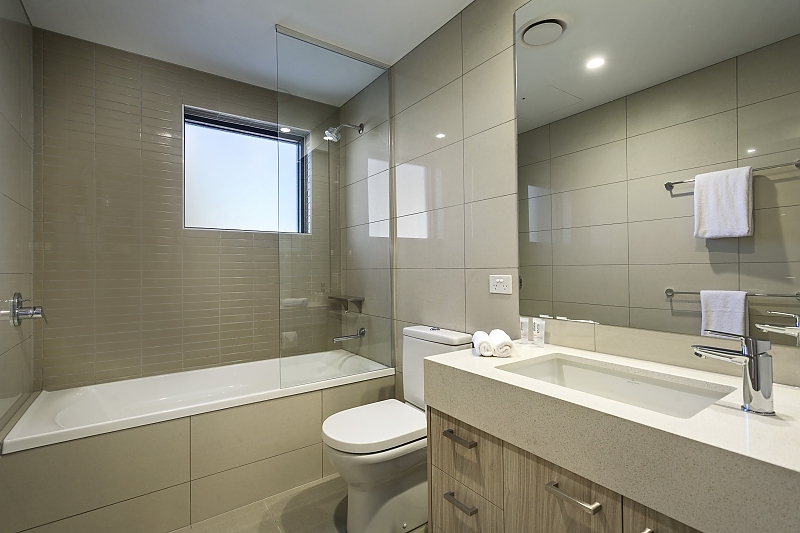 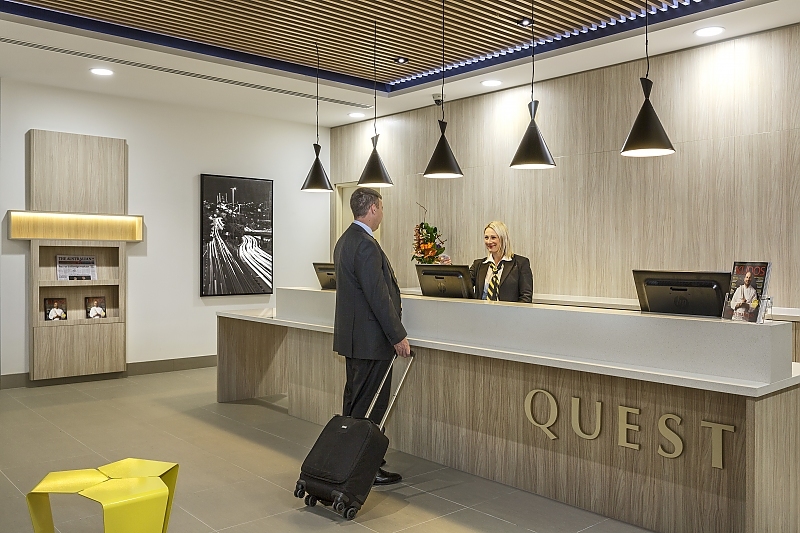 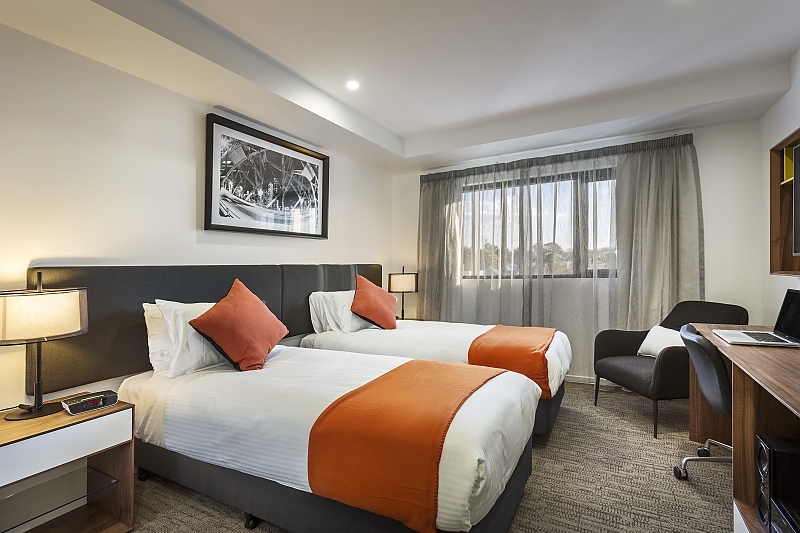 Business or leisure travellers looking for Brisbane accommodation or Gabba accommodation will enjoy 8 levels of superbly furnished, fully equipped serviced apartment accommodation, just minutes from the Brisbane CBD, South Bank Parklands, Princes Theatre and Gabba Central shopping centre. 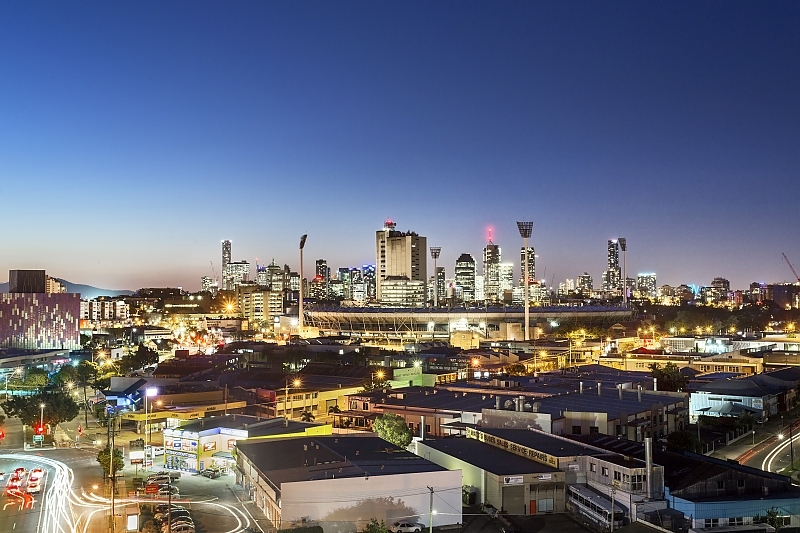 One of the oldest suburbs in Brisbane, Woolloongabba is also well regarded for its antique shops, boutiques, cafes, and restaurants. 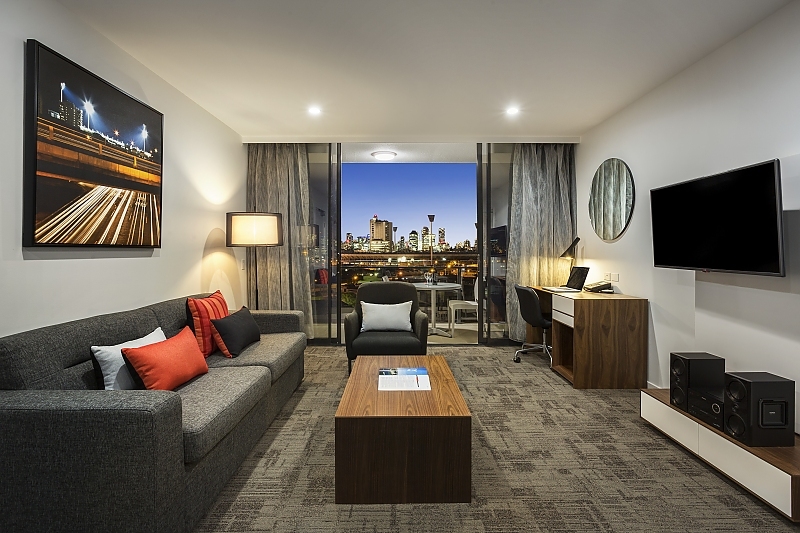 Choose from 132 studios, one, two or three bedroom serviced apartment accommodation in Brisbane. 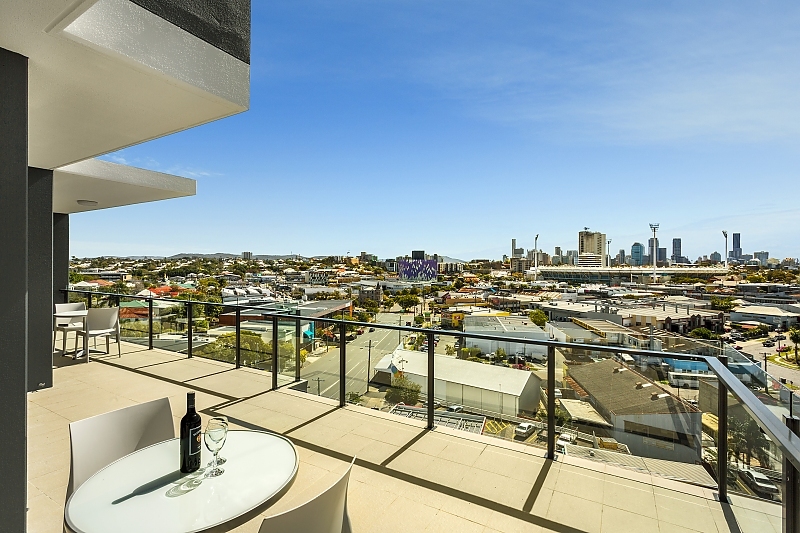 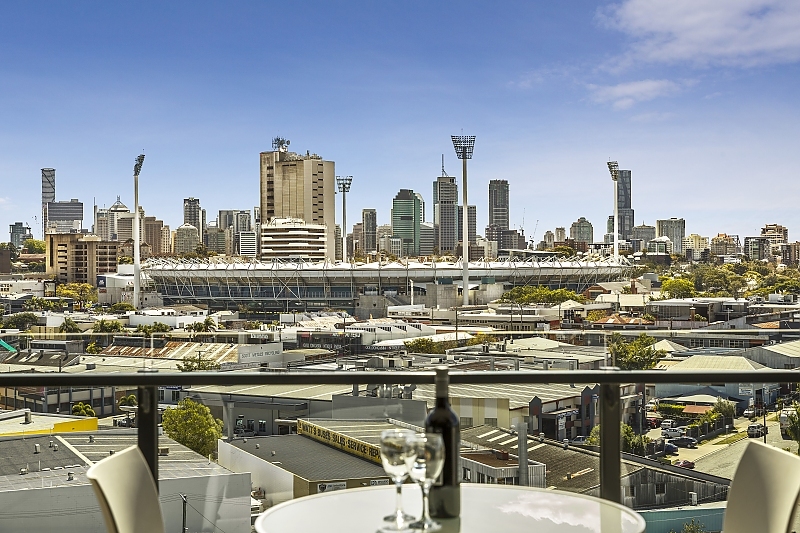 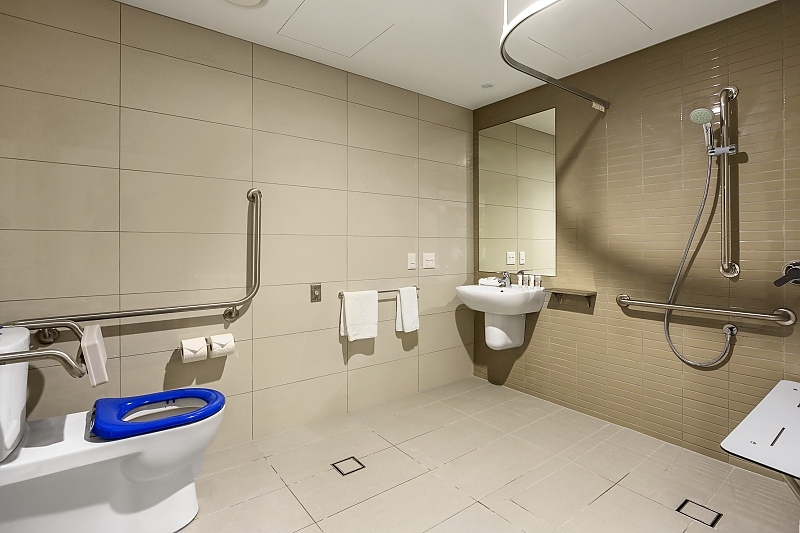 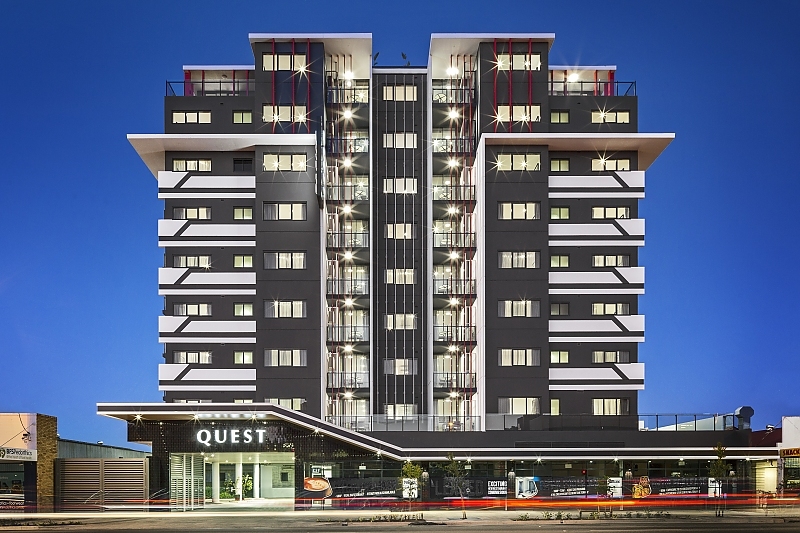 This purpose built property is a great alternative to your traditional hotel room, featuring kitchen and laundry facilities, separate living/dining area, LED Smart TV, WIFI, Foxtel, 2 level car parking, stunning rooftop BBQ area offering city skyline views, gymnasium and conference room facilities.